Is Cost per Lead a Good Basis for Telemarketing Remuneration? 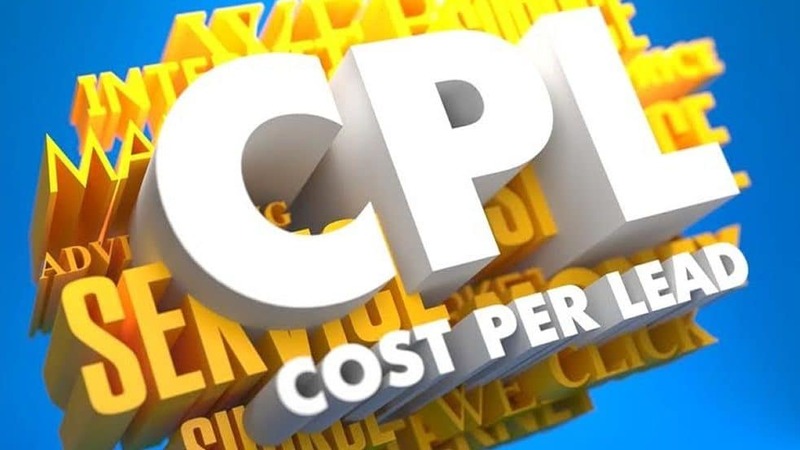 It isn’t uncommon for companies wishing to use telemarketing agencies in the UK to request a cost per lead (CPL) basis for the remuneration model. After all, it’s pretty tempting to not have to pay unless the telemarketing company actually delivers results. It’s about putting their money where their mouth is or having skin in the game so to speak, isn’t it? There may be a good incentive for the agency too. One would hope that there’s an upside where the client will pay more for good results than would have been achieved on a straight retainer basis. So, the telemarketing provider could end up earning more from the campaign than they would otherwise have done. But it isn’t quite that simple. There are a number of considerations both sides need to look at when using this remuneration model. From the client perspective, there are risks. At its worst, these could include brand damage, complaints as a consequence of poor calls, permanently lost opportunities with important target prospects and a waste of time especially if the requirement for sales leads is urgent. Likewise, the field sales team may attend appointments that have been poorly qualified. No-one likes driving 50 miles to an appointment with a prospect who says ‘I’ve no idea why you’re here…’, who hasn’t got the appointment in the diary or who says ‘I’ve only got 5 minutes’. Equally, any agency deploying telemarketing staff has risks and costs. The obvious one is deploying resource and management time and not getting paid. There are not least salaries and other overheads such as office space, systems and so on to take into account. And there’s the opportunity cost of not allocating good people to hourly or daily rate paying work that isn’t cost per lead. Furthermore, if the value of sale for the agency (i.e. the cost per lead) is driven down, there’s always the temptation to drive down the cost of sale to maintain margins. That often means putting less experienced callers on the calling activity that cost less. The danger is then that the quality of calling diminishes. You could argue that’s fine to some extent since the client isn’t paying for the work. But what about the impact on reputation as mentioned earlier? And, if calls are going into more lucrative higher value organisations and senior decision makers, more experienced callers are needed to get any chance of positive results and to bust through gatekeeper blocks. 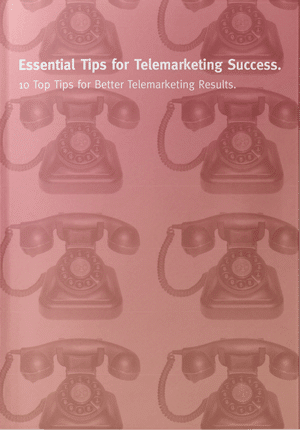 There are a number of variables that contribute to telemarketing success. These include quality of data, strength of proposition, level of market competition, timing, prospect budget availability and so on. Usually, these are outside of the control of an agency. Therefore, they need to ensure sufficient calls are made in order to achieve the results over a period of time. This may increase costs and time before results and income flow. As a consequence, unless the fee per lead reflects the difficulty, it’s likely that interest will wane, telemarketers won’t earn commission (with resultant demotivation) and results will suffer. Hence, there needs to be a decent upside to calling on this basis for it to be worthwhile. Ultimately, clients need to be realistic. If they operate in a competitive marketplace and don’t have compelling product or service differentiators, it’s likely to be tough to generate great results. If significant numbers of sales or appointments are needed, more telemarketing time is required. Once again, the CPL should reflect this. Few other marketing approaches work on a CPL basis. Pay per click is one exception albeit it isn’t unheard of that a percentage of the remuneration is attached to other agency results. Clients and agencies need to work together to make the campaign work for this to really work. Agree payment terms and stick to those. Otherwise the agency is always out of pocket. If the above isn’t the case, it’s probable that CPL is not going to work. In senior level b2b appointment setting. It takes time to work a database of contacts to unearth immediate opportunities and set up warm leads for future conversion. Therefore, the CPL figure needs to reflect this. If everyone collaborates to make CPL work, it can be a good basis for remuneration. But it’s likely to fall over relatively quickly and create disputes if the agency fails to generate sufficient revenue, there are disputes and / or payments are slow and equally where the client receives poor leads or even complaints. Sometimes a hybrid structure can work where there is a lower daily or hourly rate but with an appointment bonus and incentive for over-achievement. Ultimately, it’s down to both sides to be fair and to work out the basis for remuneration. Before you make your decision on the best approach for your business, consider all of the elements that need to go in to make the exercise a win-win for both the client and the agency and you’ll be in a better position to evaluate the pros and cons and achieve a successful outcome. If you’d like to know how GSA Business Development can help generate growth for your business through telemarketing or social media lead generation, contact us now on 0845 658 8192 or use the form on this site.